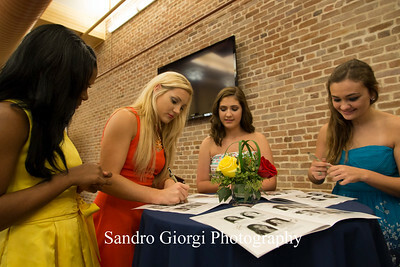 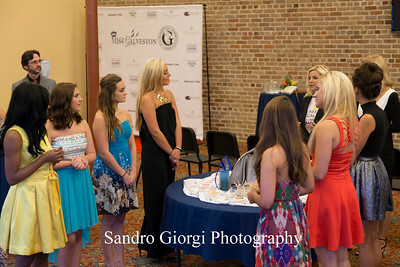 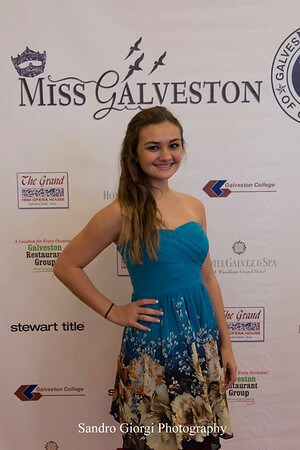 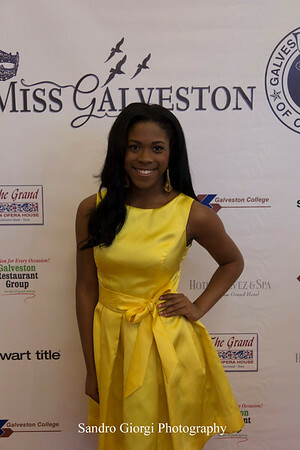 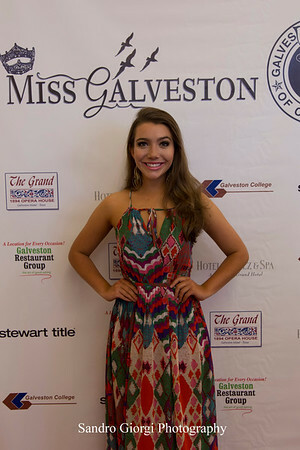 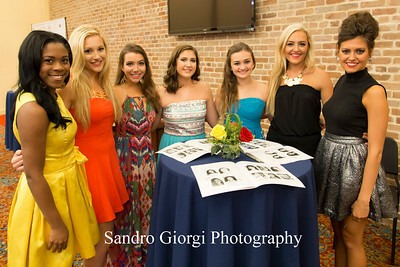 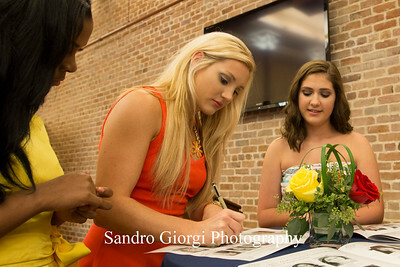 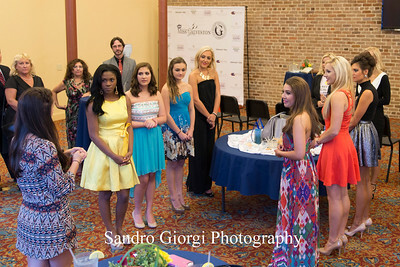 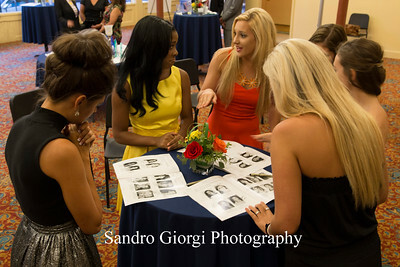 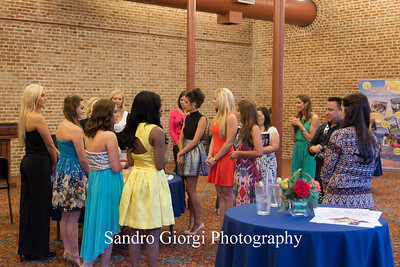 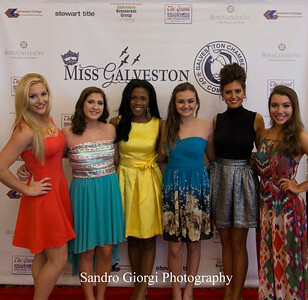 The welcome reception for Miss Galveston 2014. 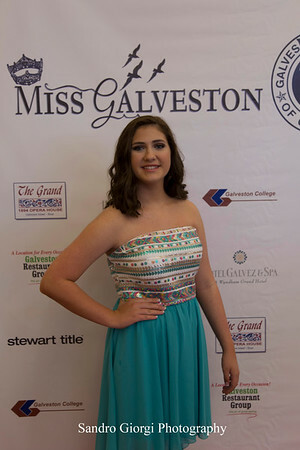 October, 3 2014 at the Edna Room. 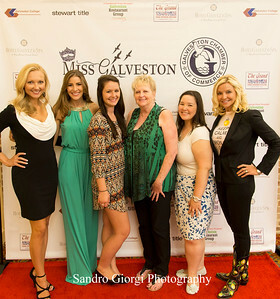 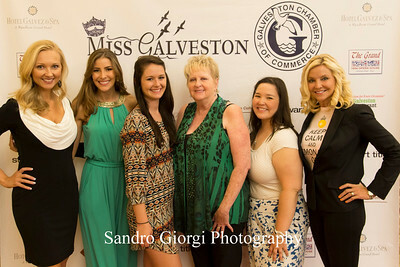 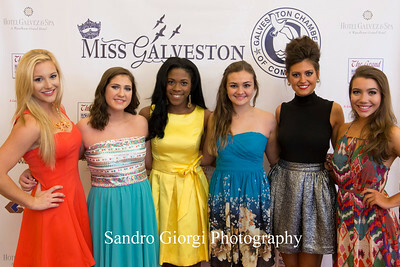 Galveston Chamber of Commerce Team and Miss Galveston 2014 Executive Director. 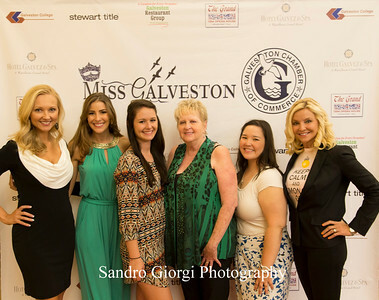 Miss Galveston 2014 welcome reception Galveston Chamber of Commerce Team and Miss Galveston 2014 Executive Director.